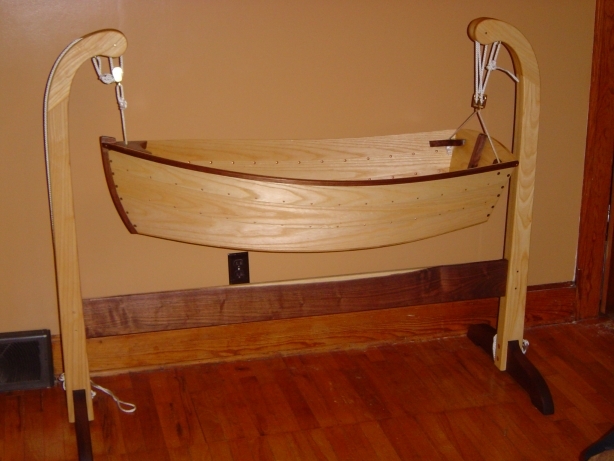 I made this with plans by Warren at Jordan Wood Boats. Warren is super nice to work with and his plans are great. If you haven’t build any boats before, get a copy of his book too. It really helped me with a few of the curved things that I hadn’t done before. This post was moved from Make Stuff With Your Kids. 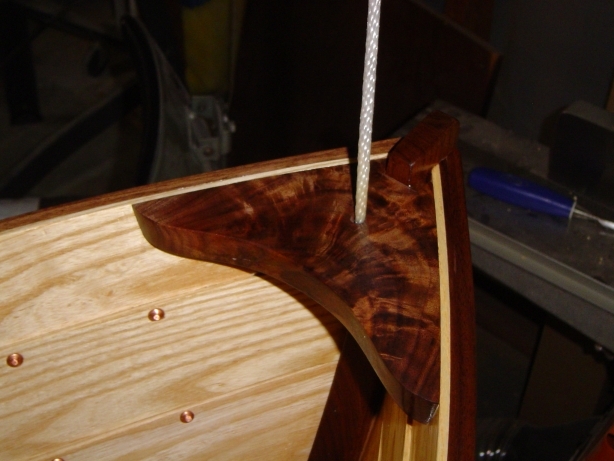 This entry was posted on February 28, 2010 at 8:08 pm and is filed under Boat building. You can follow any responses to this entry through the RSS 2.0 feed. You can leave a response, or trackback from your own site.